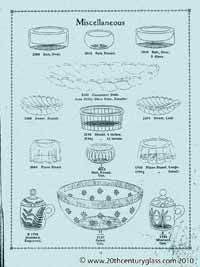 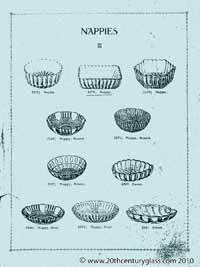 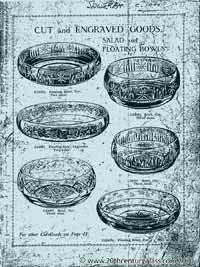 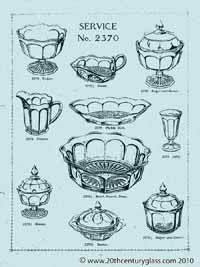 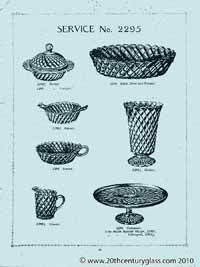 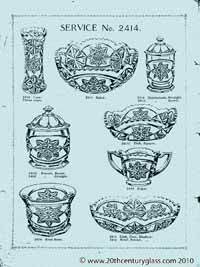 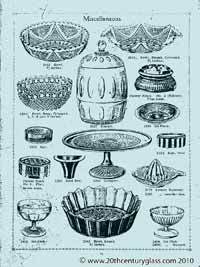 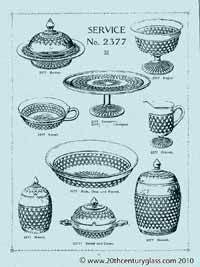 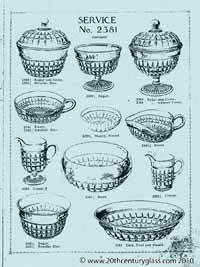 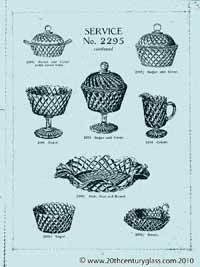 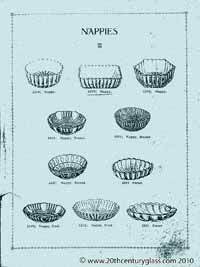 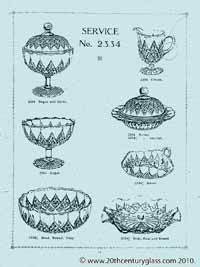 Shown below are catalogue pages from a Sowerby glass catalogue, which we believe dates to around 1927. 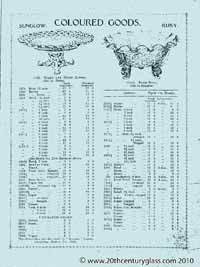 If anyone can confirm the date we would be very grateful! 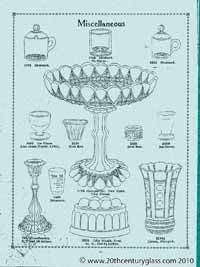 While we realise these scans are not of the best quality, and the odd page or part of a page may be missing, we hope people will find them as useful as we have over the years. 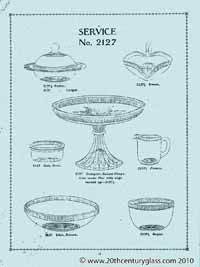 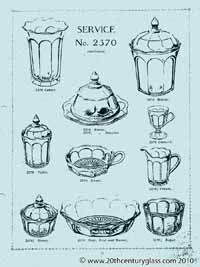 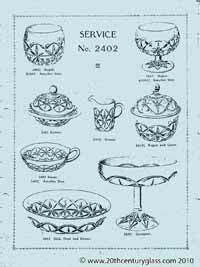 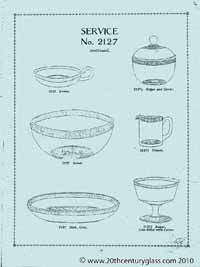 Sowerby 1927 glass catalogue. 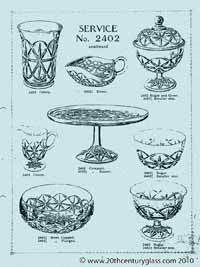 Sowerby 1927 glass catalogue. 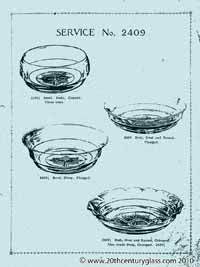 Sowerby 1927 glass catalogue. 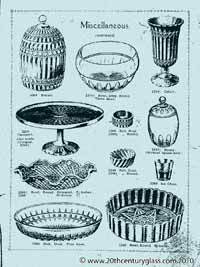 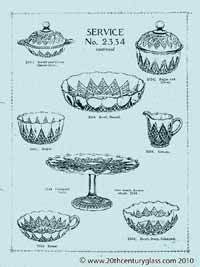 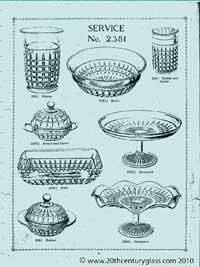 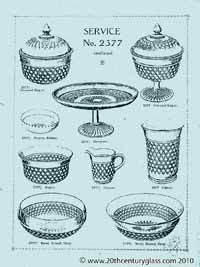 Sowerby 1927 glass catalogue.